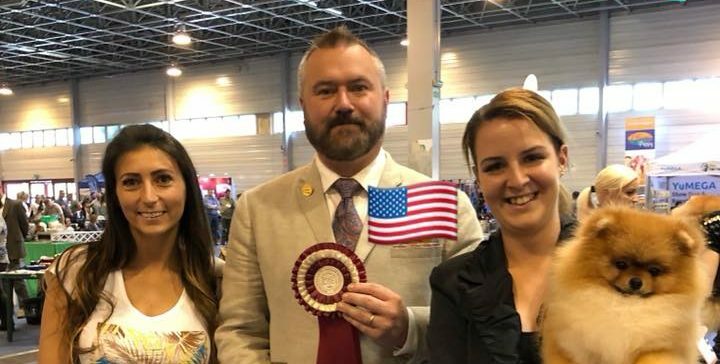 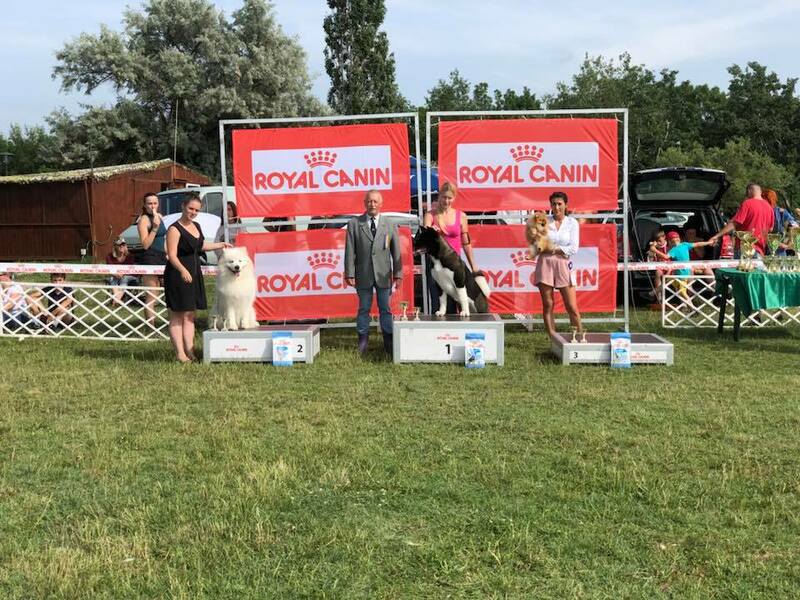 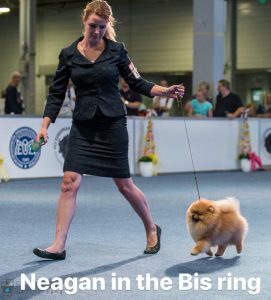 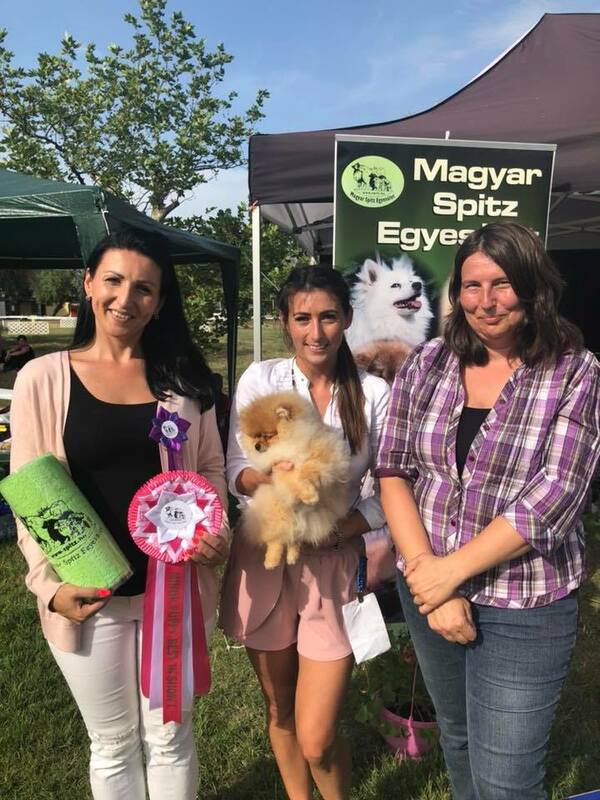 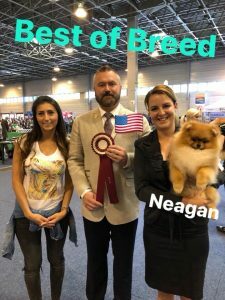 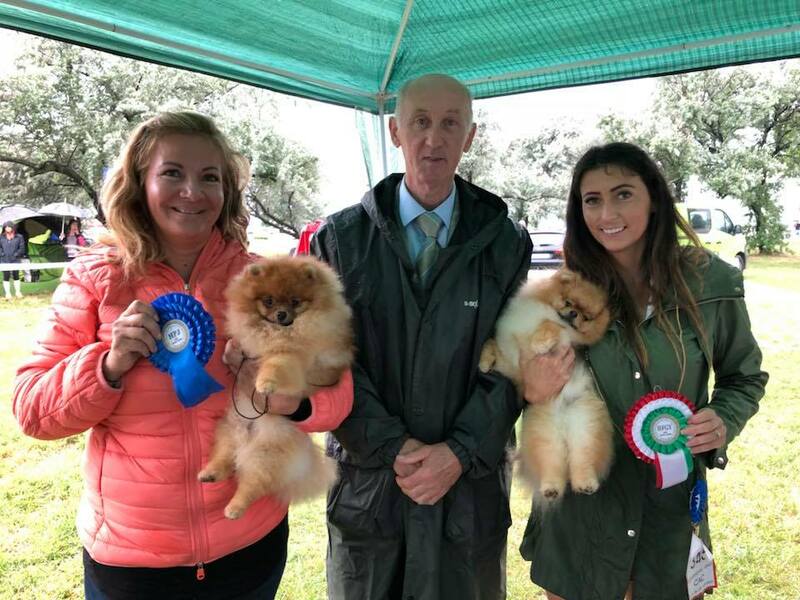 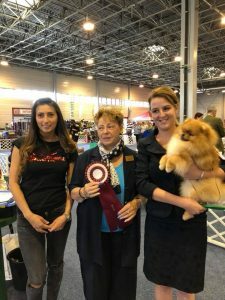 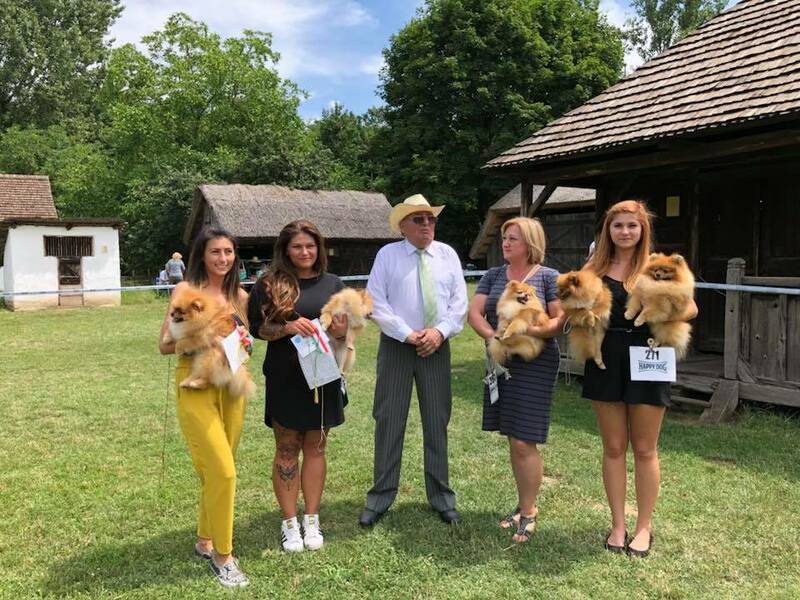 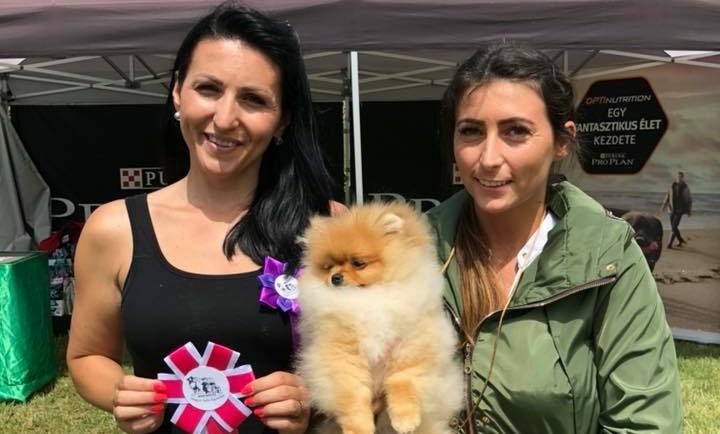 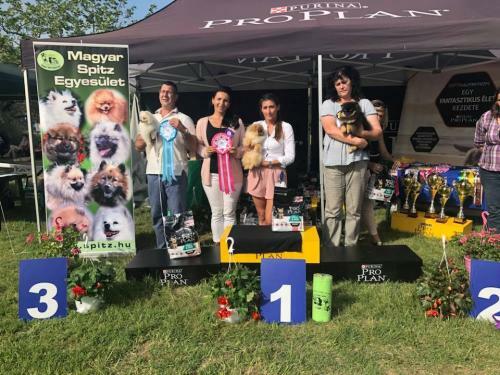 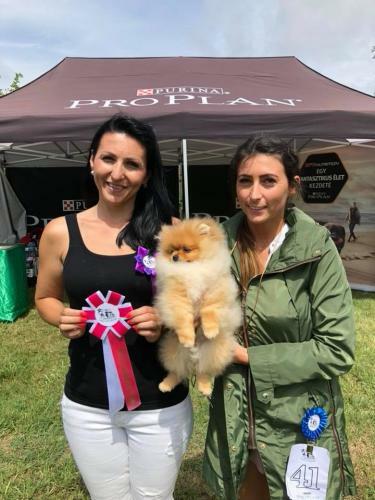 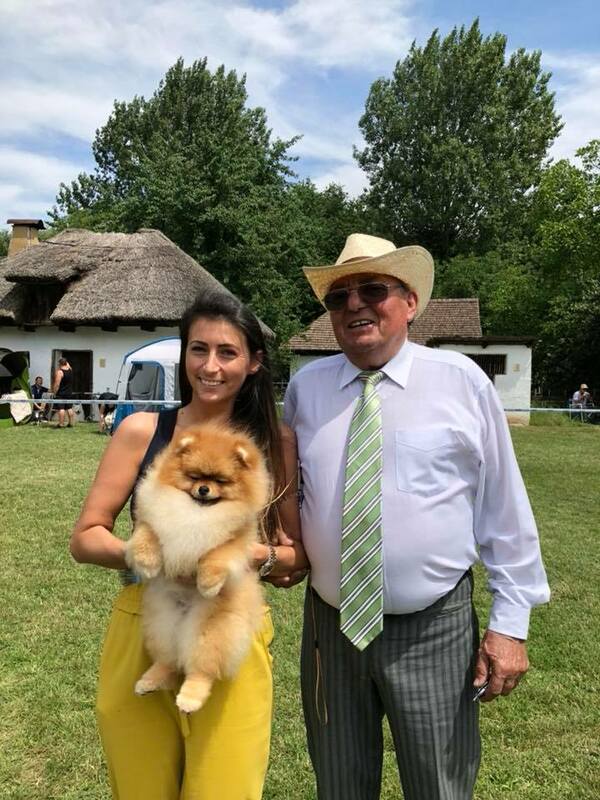 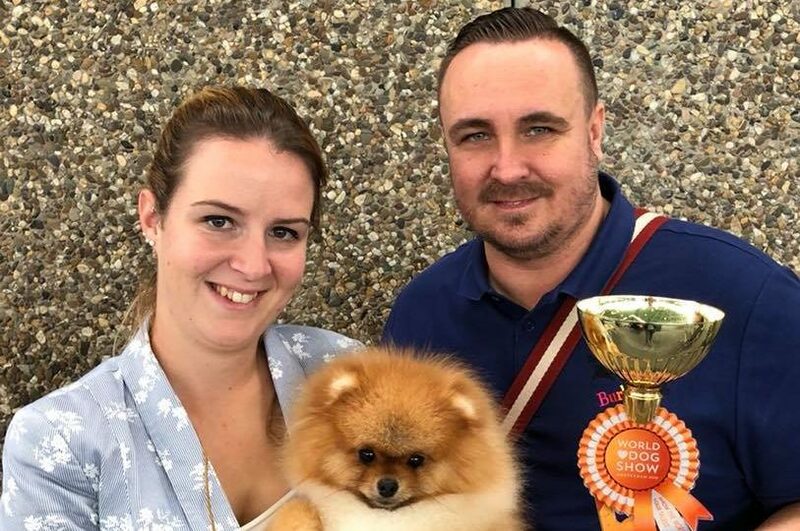 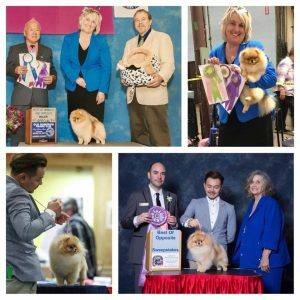 • 🏆BABY BEST IN SHOW SPECIALITY 🏆 under the respected judge Mrs Nives Medunjanin Božičević, thank You! 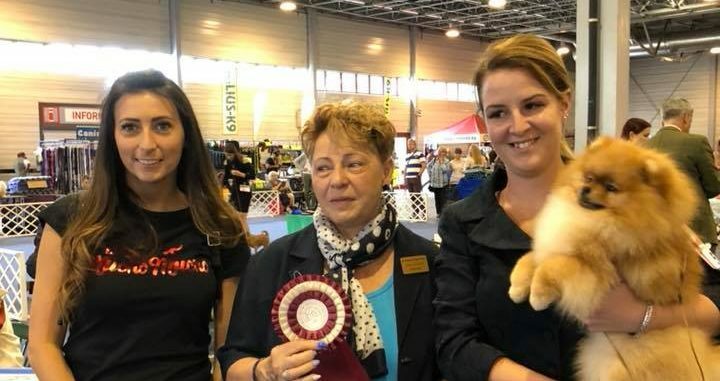 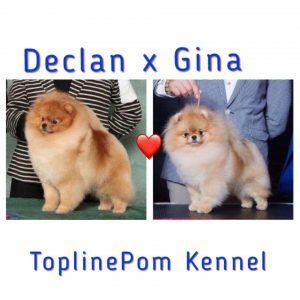 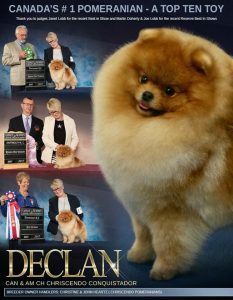 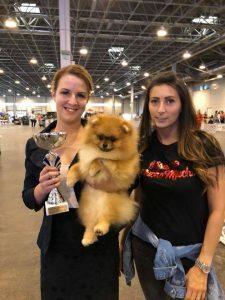 • 🏆Best Baby🏆 , very promising under the respected judge Mr Csèpai Istvàn ( Hu), thank You! 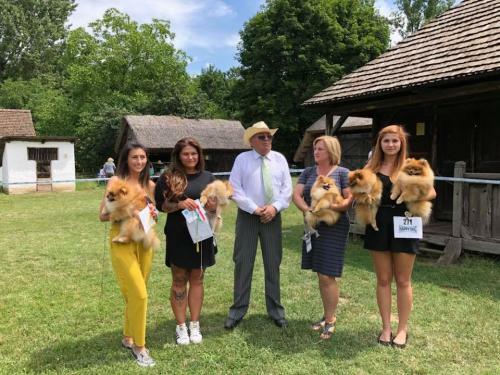 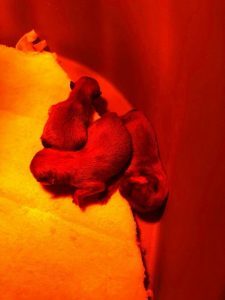 • 🏆GROUP 3 🏆 Under the respected judge Mr Miklós Levente , Thank You! 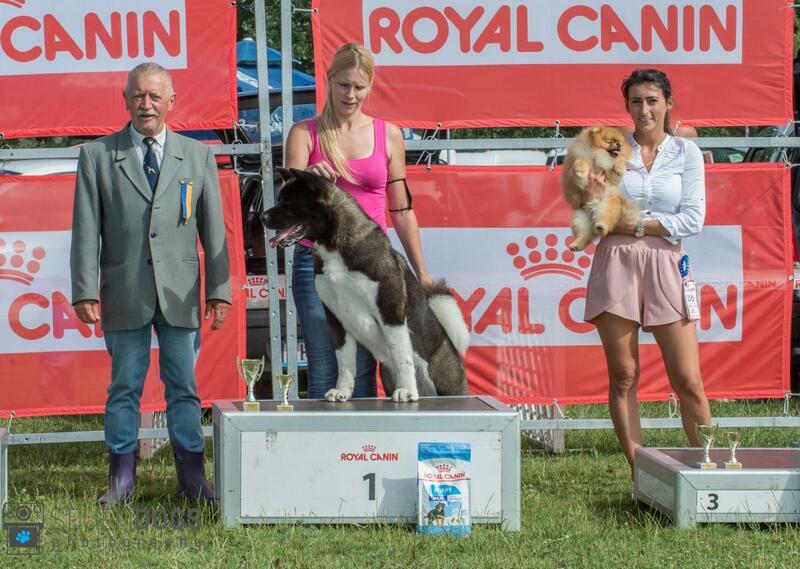 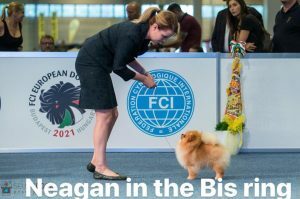 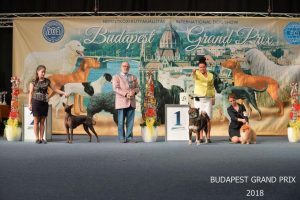 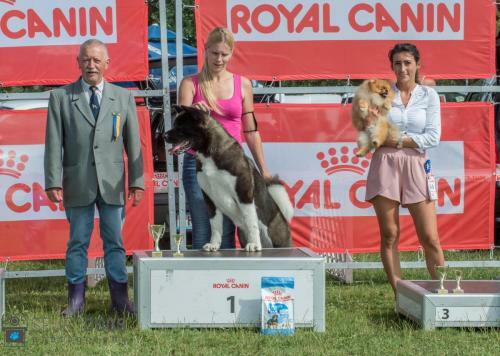 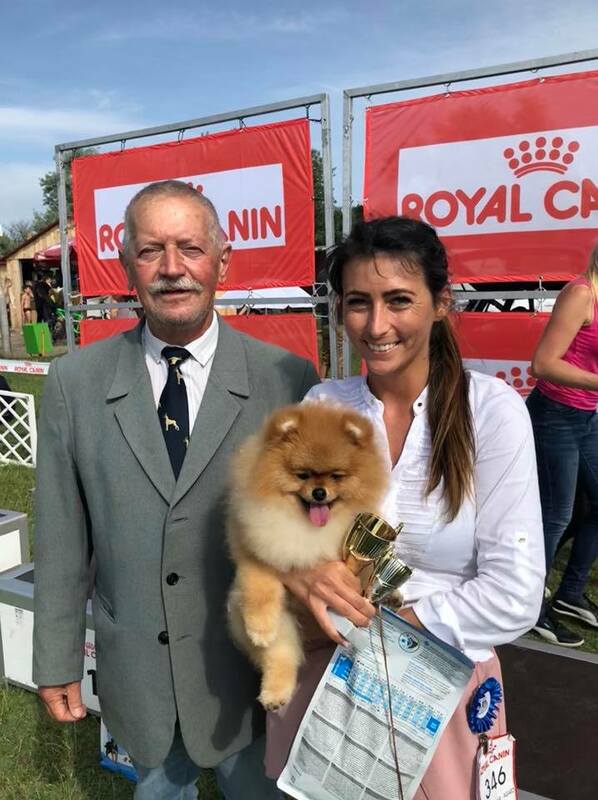 • 🏆BOB 🏆 under the respected judge Csépai Istvàn ( Hu) , thank You!